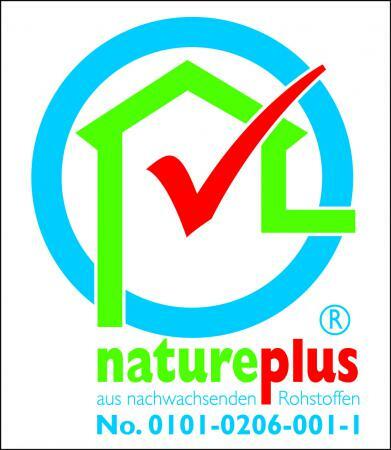 Thermo-Hemp is a natural insulation material manufactured from hemp by THERMO NATUR in Bavaria, Germany. Hemp grows up to a height of nearly 4 metres within a period of 100-120 days. Because the plants shade the soil, no chemicals or toxic additives are required for hemp cultivation. As well as having low embodied energy during manufacture, hemp is carbon negative as it locks in carbon during its growth. Healthier for you - made from natural hemp plant fibres grown without any chemicals or toxic additives. 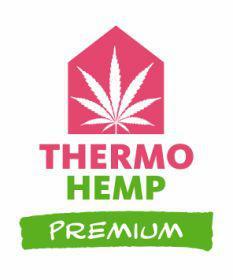 Thermo-Hemp is totally safe and easy for you to install. 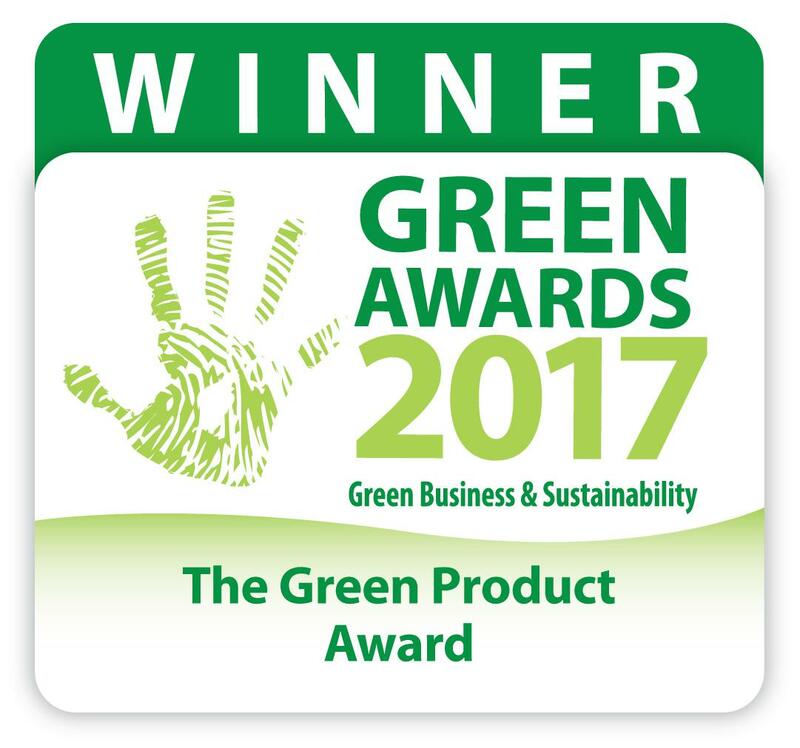 Healthier for your home - its hygroscopic properties hemp regulates humidity offsetting condensation risk. 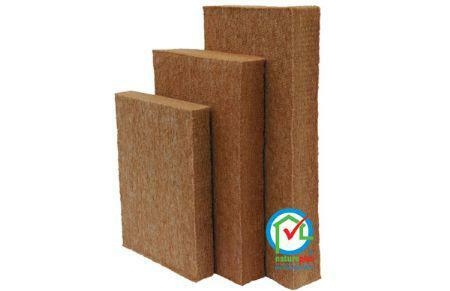 Naturally resistant to mould growth and insect attack and has outstanding fire resistance. Healthier for the environment - as well as having low embodied energy during manufacture, hemp is carbon negative as it locks in carbon during its growth. Some insulations are known to compact over time, this results in a significant loss of performance. The benefit of hemp fibres is that they have a natural resilience that enables them to maintain their structure. 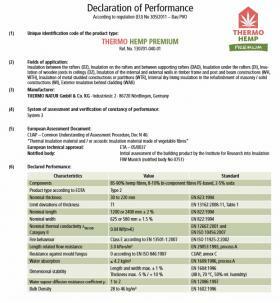 Benefits of hemp insulation include; Superb thermal performance, excellent sound insulation, low density & high thermal mass, semi-rigid/flexible, never slumps. Water Vapour Diffusion Resistance Coefficient 1 - 2. Length Related Flow Resistance 6.0 kPa.s/m2. Sensitivity to mould fungus (according to EN 1SO 856): No mould fungus growth identifiable. Specific Thermal Capacity 2300 J/(kg.K).